Amber Blinds is a family run business based in Torbay. Our team of dedicated blind manufacturers and fitters are highly experienced in creating made to measure blinds in accordance with your specifications. We offer free estimates and installations and can also bring blind samples to your home. We pride ourselves on providing quality products and an exceptional high level of service to all of our customers. Amber Blinds has been in the blinds business for the last 15 years. Over this time we have gone from strength to strength with our domestic customer base. Our current customers include NHSS and schools plus many local businesses. We have built up a reputation for using the very best components to manufacture our blinds. All products are British made and our materials come from reputable companies. If you have a question or want us to call you simply fill out our form below. Conservatory Blinds Survey and Installation Service: If you are looking for a full survey and installation service for perfect fit roof blinds, or any other type of conservatory roof blinds, click here. We are professional blind makers in Torquay, Devon. 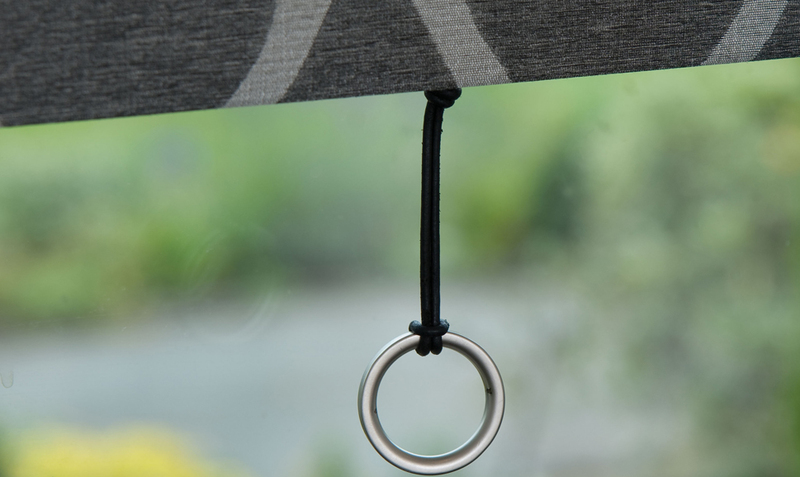 With over 15 years of experience in manufacturing and fitting all varieties of window blinds, canopies and curtains, we can provide the perfect blinds to suit all commercial and domestic requirements. Our turnaround is fast for vertical blinds and roller blinds. 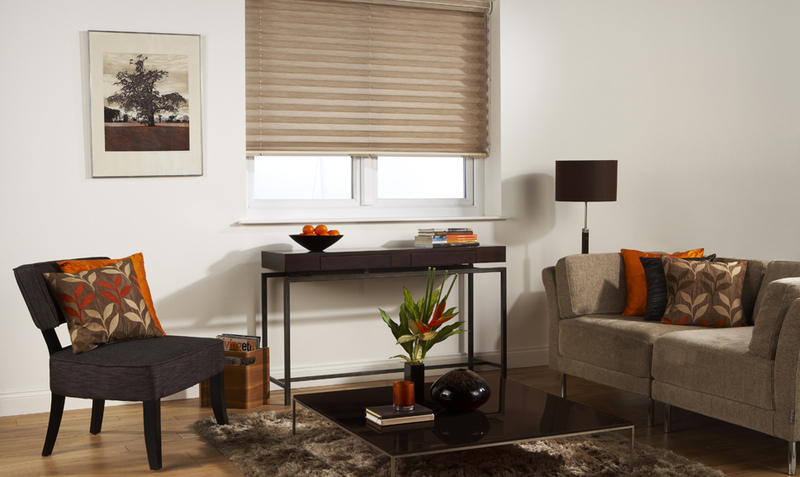 We can make and fit your blinds within five days or less if your requirements are urgent. Amber Blinds' quotes and prices are one of the most competitive in the area. Where are we? See our map. Making vertical blinds safer from BBSA on Vimeo. You can view the safety videos here. 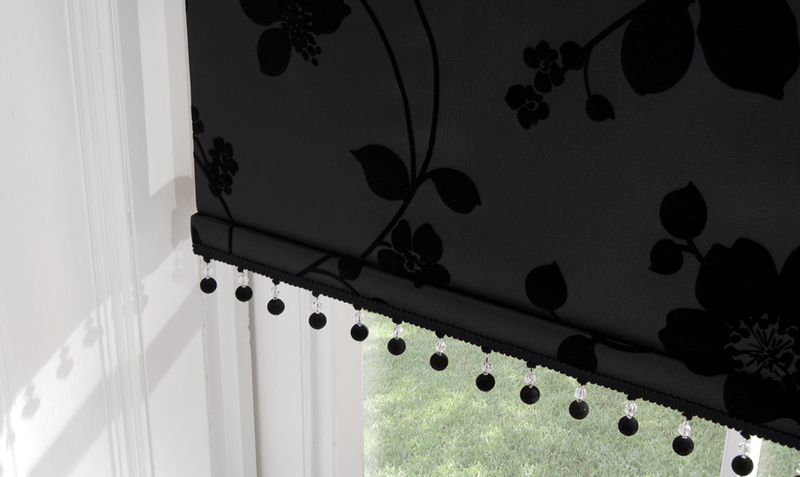 Making roller blinds safer from BBSA on Vimeo. Created by the Make It Safe Campaign.